I got a call recently from a friend who asked me if the real estate advice in an article on a website was accurate. The first sentence in the article was wrong with the statement that, “Most offers to buy a house are accompanied by a check. This check is generally referred to as the ‘earnest money deposit.’ The basic reason for the deposit is to impress the seller that the buyer ‘earnestly’ intends to purchase the property.” I almost fell out of my chair, because that statement is not true. It is a gross misunderstanding of the legal meaning and purpose of earnest money in contract law. 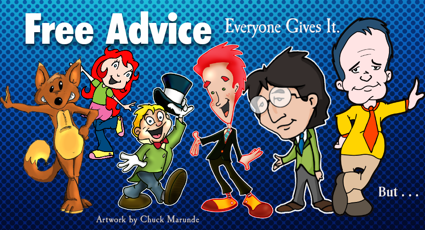 An author’s advice is only as good as the knowledge, experience, and integrity of the author. Everyone is giving away real estate advice, but not everyone is an expert in real estate. For centuries going back to England a contract offer has been accompanied by earnest money in order to provide contractual consideration to the seller, and it fulfills a contract requirement that both parties must provide some form of consideration in order to have a binding contract. That author also misrepresented what happens to earnest money when a buyer breaches the contract and several other issues. Did you know that some professionals hire people to write articles for them? There are people who churn out articles all day long, even though they don’t have any expertise in the subject matter. They work for as little as $5.00 per article. There are thousands of people doing this, and they can be hired sight unseen on the Internet. Their articles purport to be written by an expert, but they are not. Where Can You Rely on Real Estate Advice? So how can you find a site where the real estate advice is guaranteed to be true and reliable? You’d have to find an author who is an expert and who personally writes the articles drawing from a lifetime of experience. You would also want someone who is passionate about the truth and about giving readers the best advice possible. That would be a site with reliable real estate advice. 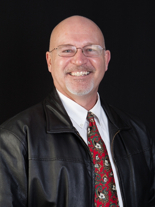 Every article on this real estate blog was personally written by Chuck Marunde, who is a recognized expert in real estate transactions. 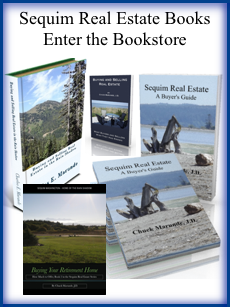 He has been in real estate for over three decades, was a real estate attorney for 20 years, has written many books on real estate, and is a top selling individual agent in the Sequim real estate market. One of his lifelong passions is truth and honesty and integrity. 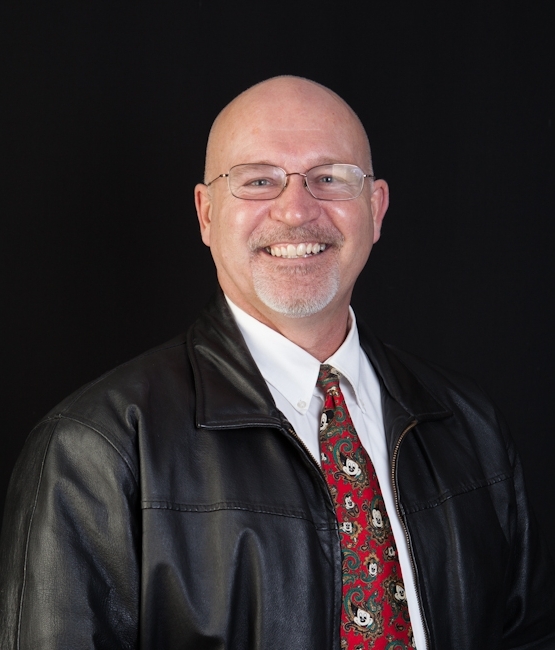 His desire is to give readers, and those who become his clients, the best real estate advice they can find anywhere in the country, and to give them accurate and true advice. That’s what this real estate blog is all about. If you are seeking real estate advice, you have come to the right place.